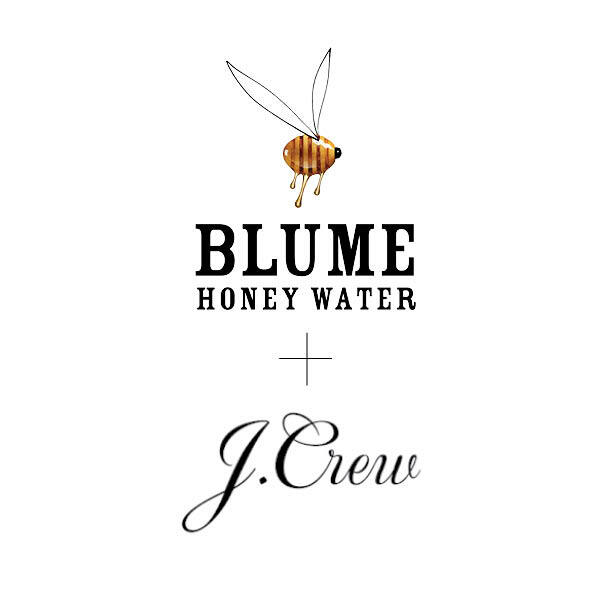 Blume partnered with J.Crew to create a a wonderful pollinator event. We brought lots of Blume and a local beekeeper with an observation hive to teach people about the lives and society of honey bees. We were so happy to share our love of honeybees and teach about their importance in our lives. #liveinfullblume.